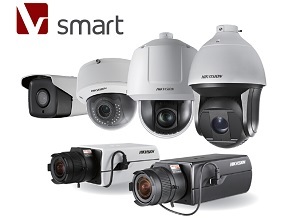 Time to upgrade your home or business CCTV? 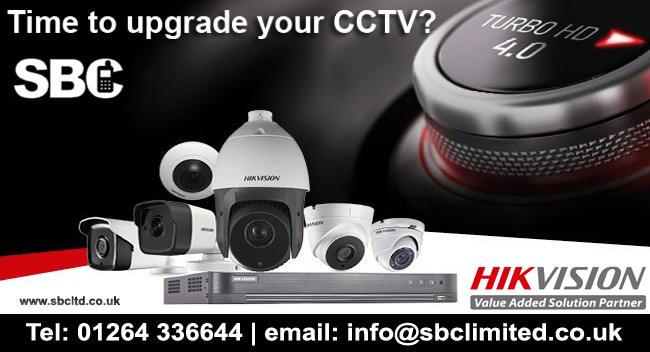 With over 25 years’ experience, SBC is a fully approved and accredited installer of Hikvision IP CCTV cameras and systems. We can design, commission and install an affordable, bespoke Hikvision IP CCTV system to your exact specifications or requirements. Whether you’re looking for some peace of mind at home, or a full HD security system at your business premises – an SBC IP CCTV is an absolute no-brainer! If your looking for CCTV security systems in Hampshire, CCTV in Wiltshire, CCTV in Dorset or anywhere else in the South of England we can help you. Alton, Andover, Basingstoke, Bath, Bournemouth, Chandlers Ford, Christchurch, Chippenham, Eastleigh, Fareham, Gosport, Hursley, Lymington, New Milton, Oxford, Poole, Portsmouth, Salisbury, Southampton, Swindon, Winchester, and further afield. School CCTV, Retail CCTV, Residential CCTV, Pub CCTV, Bar CCTV, Hotel CCTV, Business CCTV, Care Home CCTV, Leisure Centre CCTV, Outdoor Spaces CCTV, Nightclub CCTV and more. Hikvision IP CCTV surveillance systems range from a simple standalone camera/people counting system to a state of the art multi-camera solution. By listening to our customers needs and requirements, we can ascertain what system and cameras are right for your home or business. If you would like more information on CCTV, please do not hesitate to contact us using the contact form below or calling 01264 336644. Get a FREE site survey and FREE no obligation quotation.